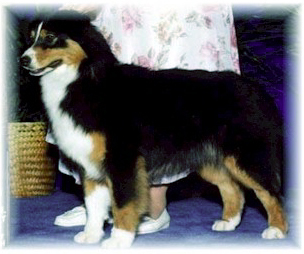 "Heisman" finished his AKC championship going Best of Breed over multiple specials and then continued on to a Group two. 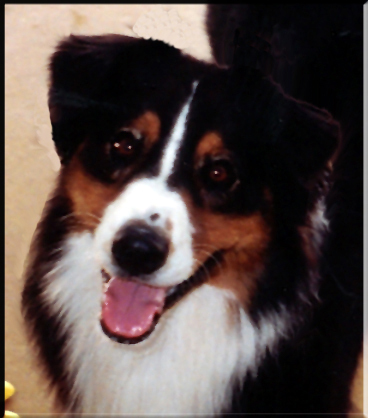 Brags: Heisman's brother CH. 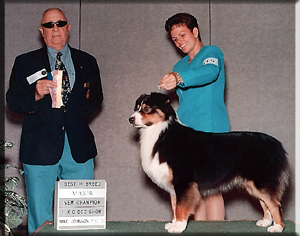 Briarbrooks Turning Point is a Best in Show Winner and his sister CH. 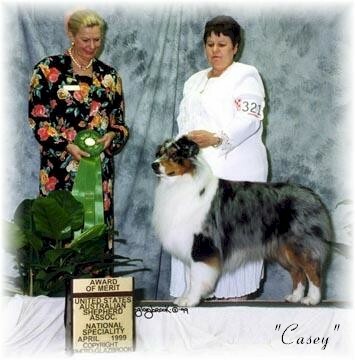 Briarbrooks Case Closed is a 1998 Westminster Winner.